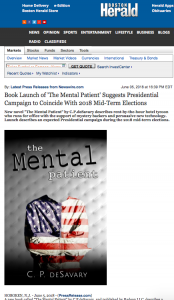 Our press announcement about our book launch was distributed today, garnering significant media coverage for The Mental Patient by C.P.deSavary available on Amazon at https://amzn.to/2KP9iuu. Hoboken, New Jersey, America: May 24 – Rock Rodgers, the leading American hotel operator**, announced he will run for President in the 2018 mid-term elections. Rodgers made the move asserting the will of the people will force acting President Pence to turn the mid-terms into a Presidential election as well. Rodgers’ slogan will be “Get A Grip, America” and his campaign will focus on integrity, prosperity, easy military victories, foreigners, campaign finance reform and improving ties with Kazakhstan. “I want America to be as successful as me,” said candidate Rodgers. “I am living proof that we can all recover from intellectual, emotional and economic bankruptcy.” He noted his national chain of Rodgers Lodgers – Best Hourly Rates, for Snappy Dates – was out of receivership, and he was out too. 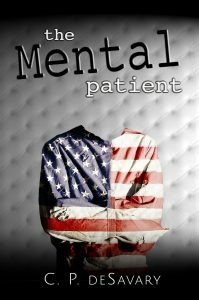 The book is called “The Mental Patient” and is available in print and e-format at this link https://amzn.to/2KP9iuu . 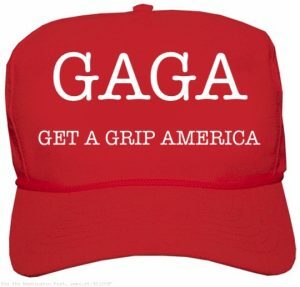 “GAG America” t-Shirts and GAGA hats will be sold pending delivery from an American manufacturer as soon as one is found. *Based on a blind poll as guest registered at Rodgers Lodgers. ** Again, as attested to by people who were in a bit of a hurry to get through the registration process. The Mental Patient, by C.P.deSavary available on Amazon now. The Mental Patient is the novel by C.P. deSavary describing the glorious life and campaign of America’s most successful real estate tycoon and Presidential Candidate, Rock Rodgers. We are delighted to announce its release in print and e-book on Amazon. All monies raised will go directly to support his legal defense fund. You will find the books here https://amzn.to/2KP9iuu. 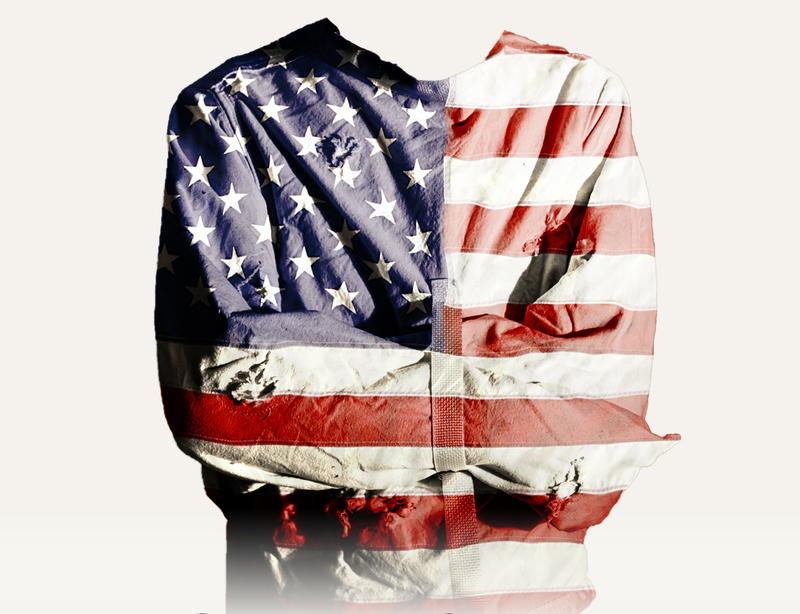 Get a free preview here: The Mental Patient preview. This is the official Campaign site of Rock Rodgers. It will be the classiest run for office you’ve ever seen. GAGA!